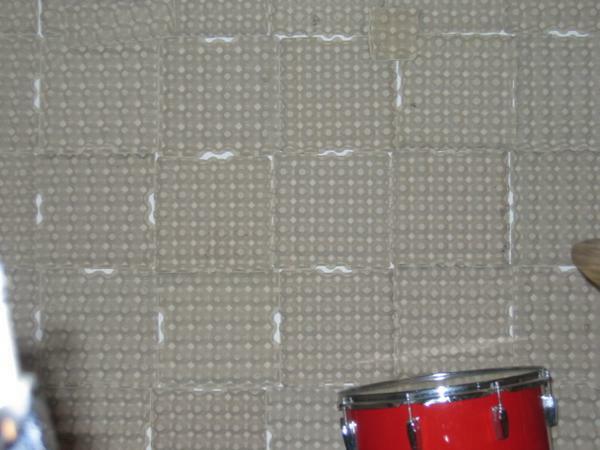 To reduce the reflection of sound on the walls you have to find some material that absorbs the sound waves. Some people place curtains in front of the walls or hang towels. Some people place egg box carton on there walls! Doing this will mostly fool yourself. These light materials will mostly absorb high frequency sounds and not much mid and really no bass. That's great hah, imagine someone who just covered all his walls with egg box carton and towels sitting in a room that looks like a homeless peoples shelter and actually feeling happy thinkin' their music sounds all great, but in fact that's just placebo. No kidding? People actually do this? 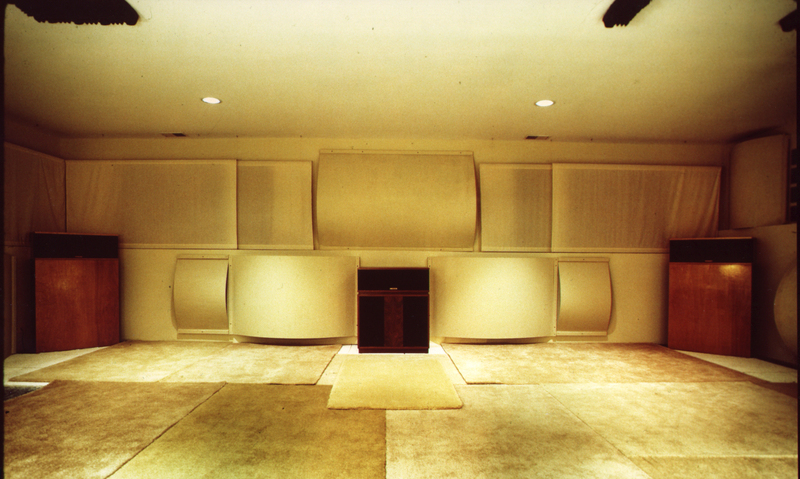 Well there are some companies that sell good acoustic foam or nice looking bass traps. I've heard it helps a lot when you put bass traps in the corners of your room. However what seems to reduce reflection throughout high and lower frequencies most are custom made rockwool panels. And I'm making a few of those for my new room! One is already finished without any pictures taken, so prepare for a post somewhere soon with pictures from the second panel. This is the stuff you want, and I you do it good, you can make a panel like a nice canvas. Well I will wait for the sound-proofing section. I've been interested in the subject ever since I wanted to make a small workshop in my block. Can't have the neighbours come at me with torches and pitchforks.